This is a ‘must have’ CD. Period. Fans of Rolling Thunder will find this first venue of the tour to be electrifyingly fresh and vibrant. Everything was new, mysterious, and exciting. The stunned audience would have to wait two more months for the release of this mystical music on the ‘Desire’ LP. As the tour wore on, some of the spontaneous edge began to dull with the wear and tear of life on the road. 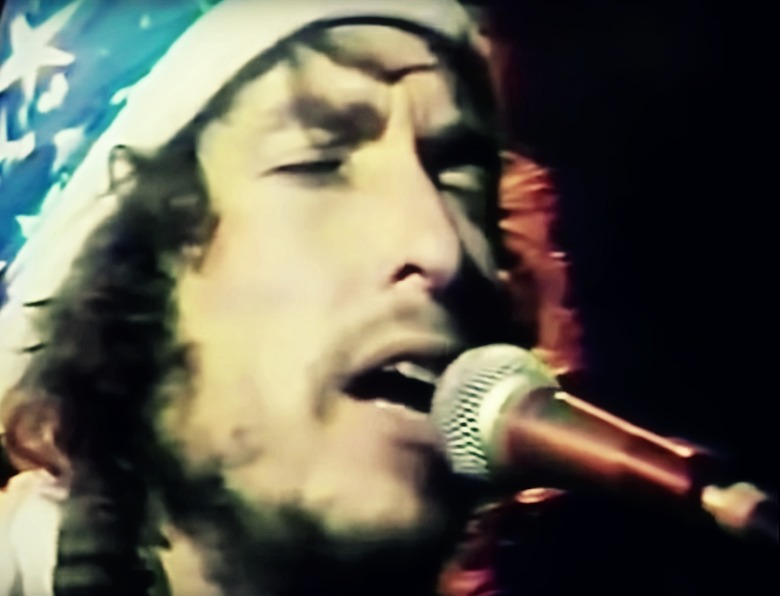 Fans of ‘Desire’ will thrill to the encore magic captured in Dylan’s voice and in Scarlet Rivera’s violin. 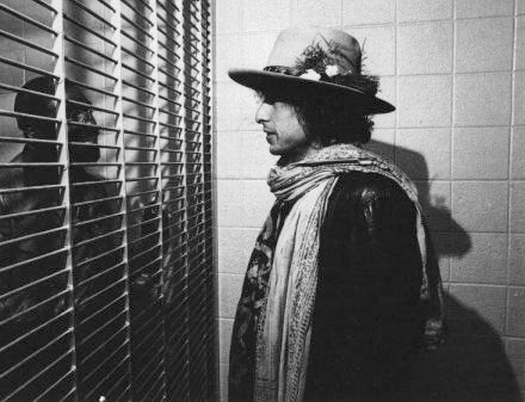 @ Columbia Studio 1 in New York City, New York – 24 October 1975: Bob Dylan’s 6th and last Desire recording session, produced by Don DeVito. 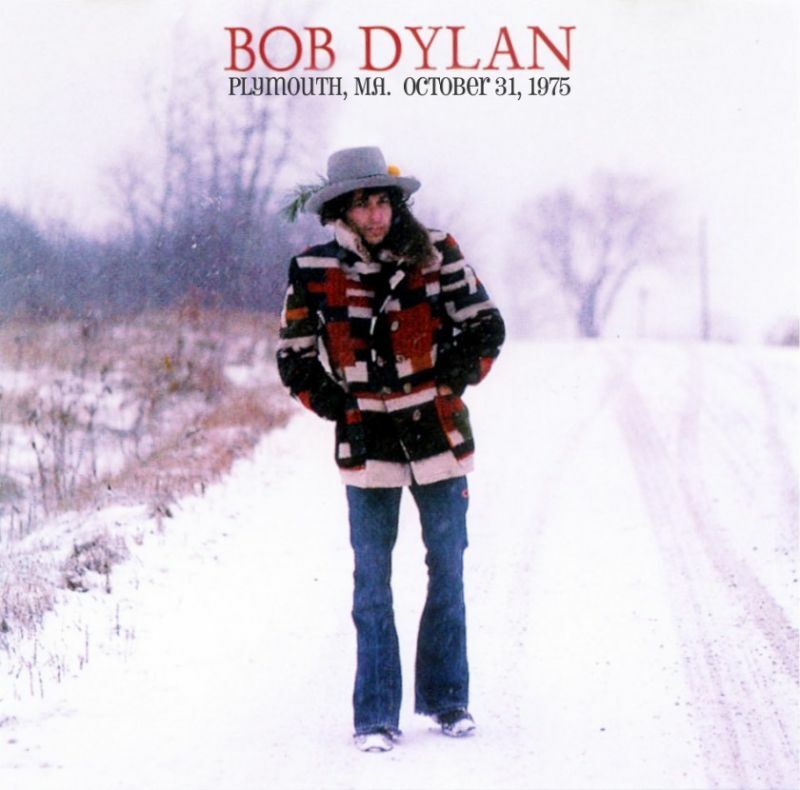 In this session he tried Hurricane 10 times, no other songs were tried. A splice of takes 2 & 6 was released on his great album “Desire” – 16 January 1976.